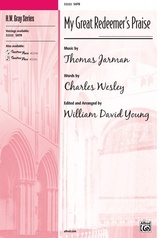 Lightly dancing, this gently contemporary anthem of praise features new music for the classic Charles Wesley text "O For a Thousand Tongues." 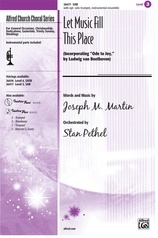 From the "Ready, Set, Sing!" 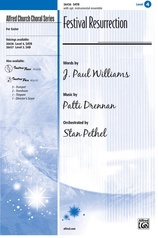 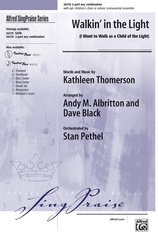 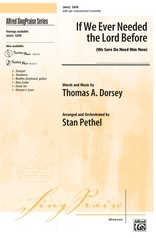 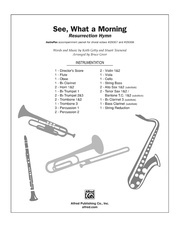 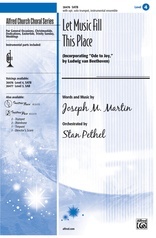 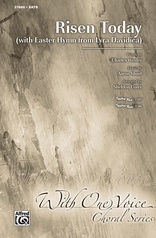 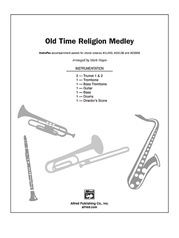 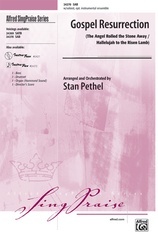 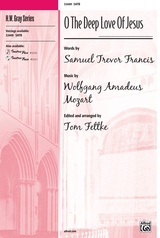 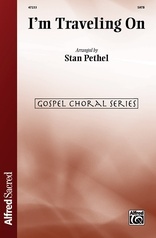 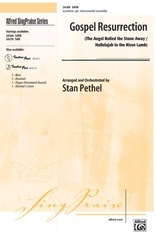 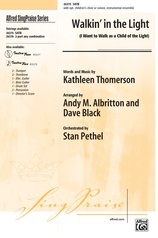 Choral Series, this anthem is easily prepared in one or two rehearsals, yet is a shining addition to any service.